Most web hosting forums and blogs are about VPS using OpenVZ, Xen and KVM. But to be blunt, those are very amateur virtualization platforms. 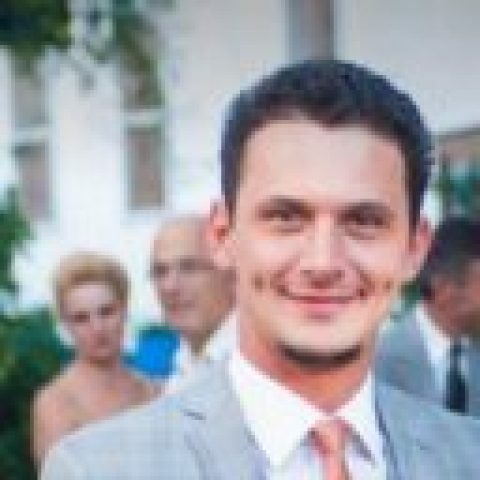 Those are cheap and take little skill to setup by web hosts – the only reason they’re popular. But they’re also very flawed. Most web hosting forums and blogs are about VPS using OpenVZ, Xen and KVM. But to be blunt, those are very amateur virtualisation platforms. 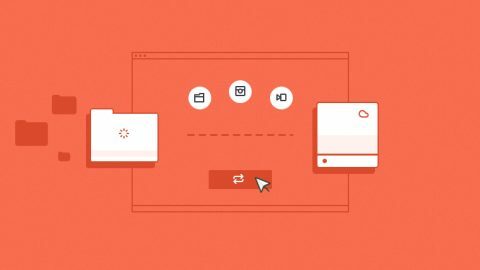 Those are cheap and take little skill to setup by web hosts – the only reason they’re popular. But they’re also very flawed. VMware is the world’s leading virtualisation platform, with the greatest market share. It dwarfs all those others combined. VMware is not a simple kernel module, nor something free that was downloaded from some open-source “cloud” project. It’s trusted by most Fortune 500 companies, and for good reason: it’s reliable, fault resilient, and has a security-minded focus. It was designed from the ground up, and is not a fork of a fork, as you’ll find with many of the amateur platforms. VMware also has its own hypervisor: vSphere. And unlike most other hypervisers designed independently of the virtualization, vSphere is dedicated. VMware servers simply have the high available, security, and nonstop operation that the others do not. VMware DRS allows what previously was considered hosting science fiction to become reality. Physical servers can now have their resources pooled, and VMs created on these pooled resources. Previously, creating VMs was only possible on a single machine. This technology allows multiple VPS to share resources in a truly marvelous way. 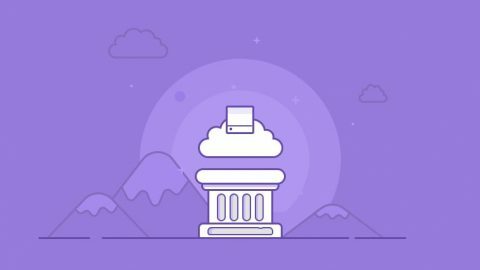 Your VPS has its own RAM, CPU and disk space, just like a physical machine. But VPS is a shared platform, so you have neighbours. Sometimes, some users will be using continuous high CPU, which can create issues. Because computing capacity is aggregated into logical pools, any VM with continuous load can be redistributed onto other physical hardware within the pool, and additional resources can be allocated as needed. Learn Why VMware is the Most Secure Cloud Server Hypervisor. 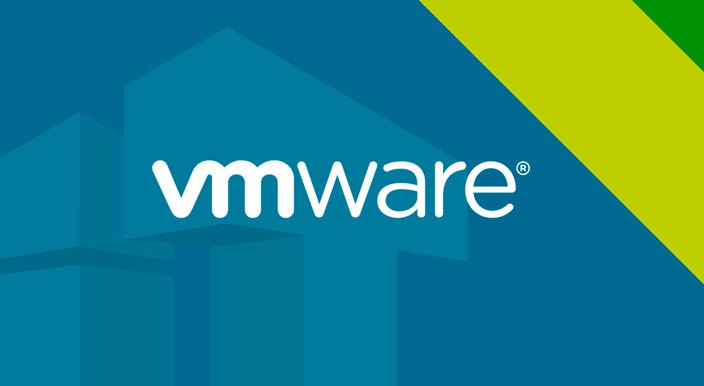 VMware is the leading Hypervisor, trusted by 100% of the Fortune 100, and for good reason. Unlike competing hypervisors, VMware ESXi is built from the ground up to be extremely reliable, fault resilient, with focus on security. Because of DRS, you get to enjoy high-end HP Proliant hardware, but without having to pay more. Many VPS providers offer “failover” VPS solutions. Unfortunately, all non-VMware solutions are very weak, and not very reliable. Too many “cloud” hosts have “failover” with huge amounts of downtime. VMware HA allows us to take hypervisors down for maintenance without even a millisecond of downtime to your VPS. It also allowed near-instant rebooting of your VPS, in the event of a hypervisor failure, panic or crash. VMware HA goes one further, and monitors for Operating System failures within your VPS, similar to HP’s ASR for HP Proliant servers! As a result, VMware HA provides an OS agnostic failover mechanism, without any additional configuration or setup within the VPS. Quite simply, if the server your VPS is on crashes, your VPS will automatically reboot, in seconds, on other hardware. 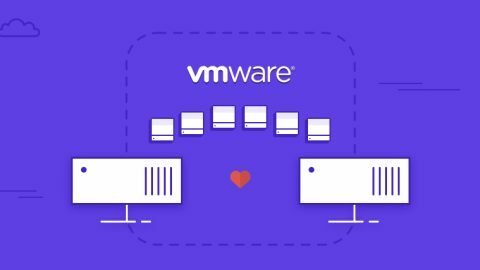 Most virtualization technologies will never be able to match the virtualization technology and availability numbers provided by VMware. It’s truly enterprise grade, and EuroVPS will settle for nothing less than the best, no matter the cost. You’re bottom line matters, too, not just ours! We’re a VMware VSPP partner, and exclusively use VMware for all non-dedicated hosting plans. That means if you get a managed VPS, you’re getting the benefit of VMware using enterprise-grade HP servers. And you want the best, right? You found it.